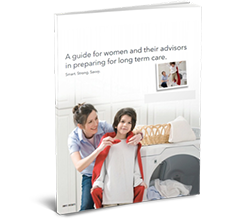 Download our Women's Guide to Long Term Care Protection. Insurance questions? LTC expert Deb Newman has the answer. See other common questions about long term care insurance nation’s top LTCI resources. For 25 years, we’ve been here to support clients. We’re here to answer questions about your policy, claims and other questions you may have. 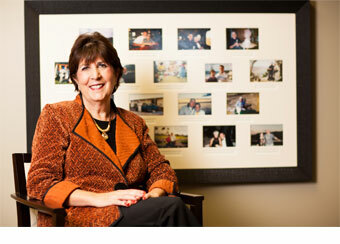 Newman Long Term Care has focused exclusively on long term care planning solutions since 1990. We have helped 25,000 families plan for the consequences of an extended care event. We work with individuals, businesses and associations to create the best solution for the end-users' needs. Our consumer centered approach means we focus first on our policyholders, not on profits. Because of our relationships, we believe we can offer more long term care insurance solutions than any other agency in the country. We represent insurance plans from leading carriers such as Genworth Financial, LifeSecure, Lincoln MoneyGuard, Minnesota Life, Mutual of Omaha, Nationwide, National Guardian Life (NGL), OneAmerica/StateLife, Thrivent Financial, and Transamerica.